Barcelona has issued a new Data Directive that mandates data sovereignty, privacy and security by design and data ethics, as a set of ethical standards for the digital transformation. This means that these standards are integrated as clauses into government’s contracts and procurement processes. This positions Barcelona as pioneer of a new data commons approach here described. The City also defines data as a public infrastructure, a new meta-utility like water, electricity, roads, and the air we breath. Data should be controlled by citizens and accessible with appropriate privacy-protection, data entitlements, and ethical standards to all citizens, local entrepreneurs, and other organisations that are able to build future data-driven services that deliver public value. In this Deliverable, we describe how this vision is realised within the DECODE project, by integrating DECODE with the core data architecture of the City of Barcelona. We detail a new enhancement added to the BCNNow dashboard, following the overall infrastructure and design laid out on D5.1 and D5.3. BCN Now is now connected to the Data Lake of the city council of Barcelona, named CityOS. Since the Data Lake is not yet in production phase, the data currently being shared via the platform is not exhaustive, but the technical foundations are there to allow for a generalization of the types of data being shared once more datasets are added to the city council platform. The document is organized as follows: The first section section places in context the current deliverable with the whole project. Section two provides a high level description of the architecture of the CityOS and its relation to the BCNNow infrastructure. 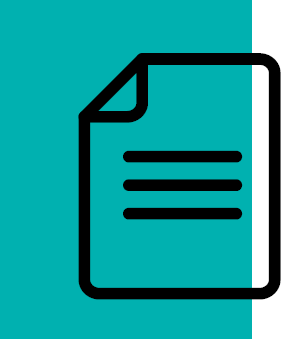 Section three gives technical details on the connection between both infrastructures and a final section finalises the document with some concluding remarks.